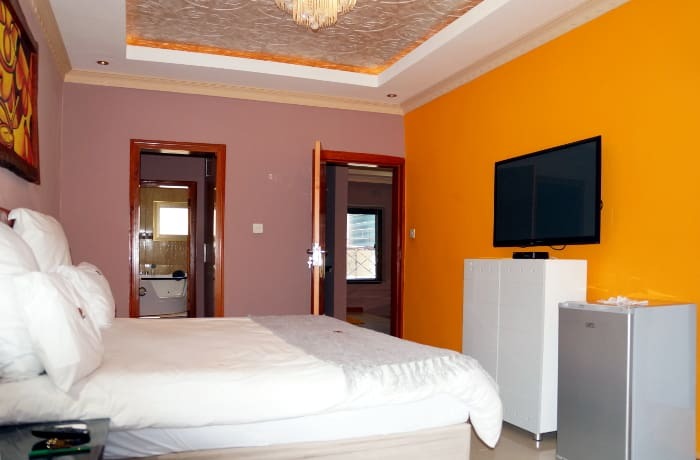 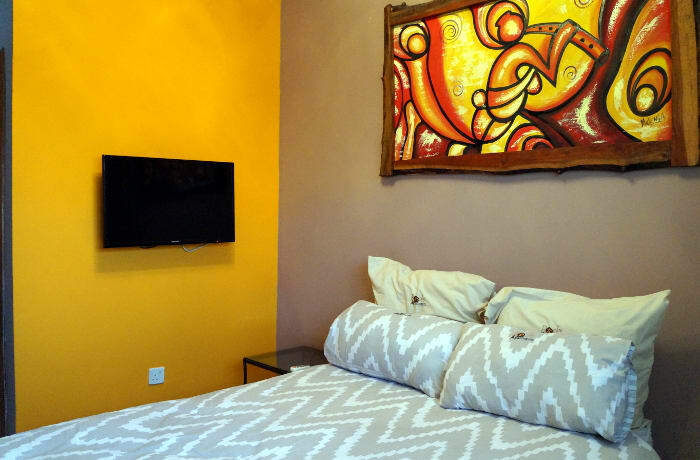 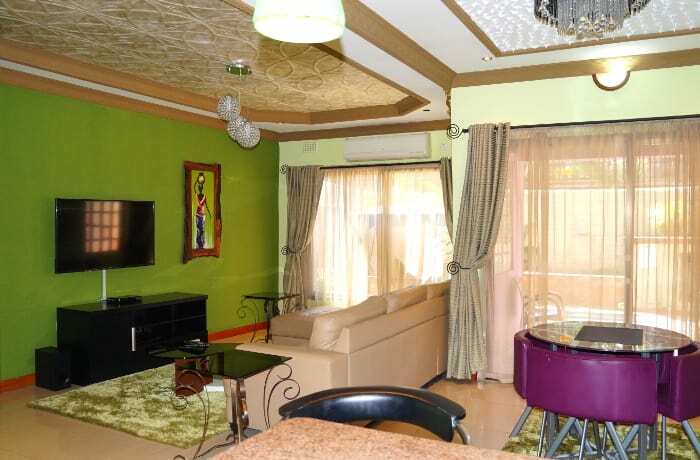 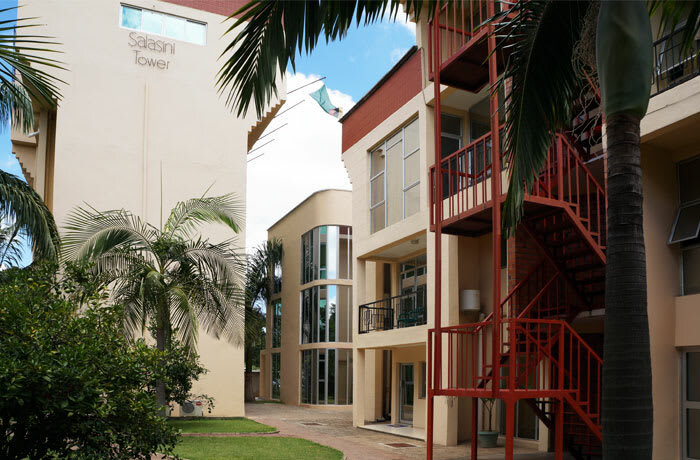 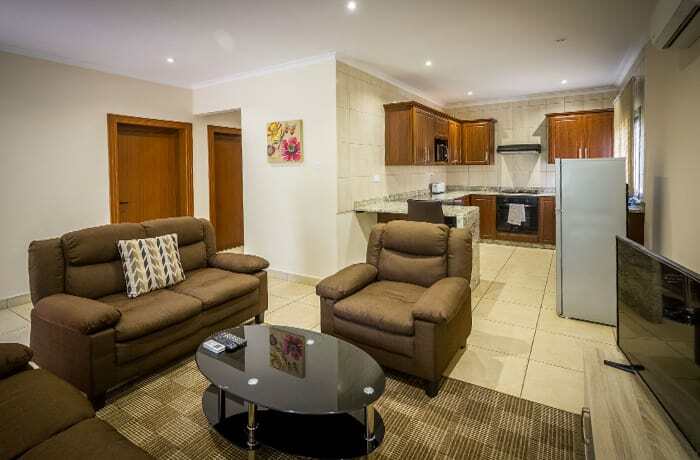 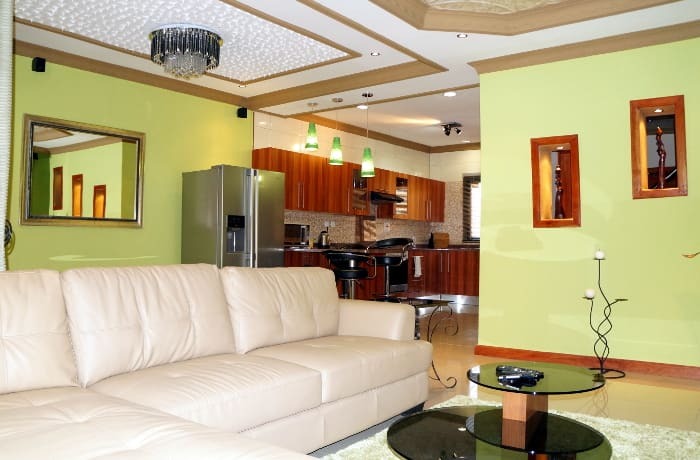 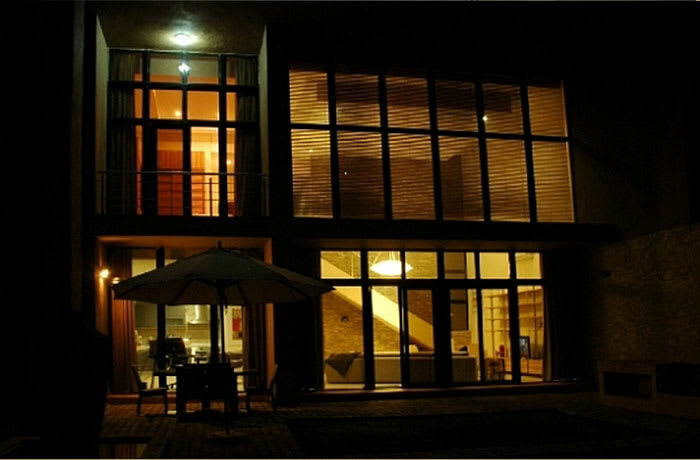 Three bed-roomed luxury, fully furnished, self-catering apartment in a secure environment . 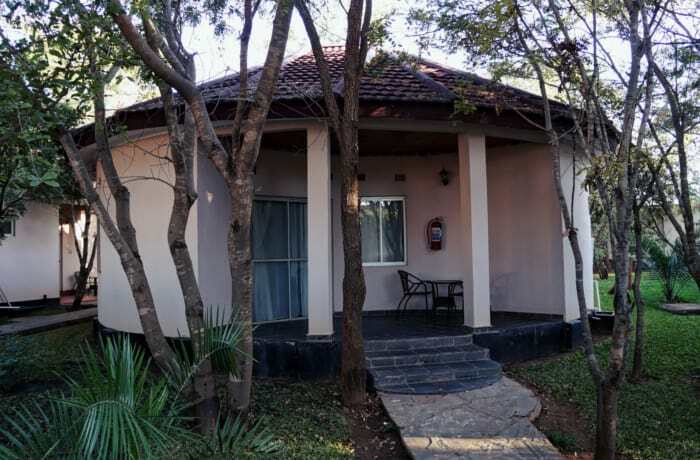 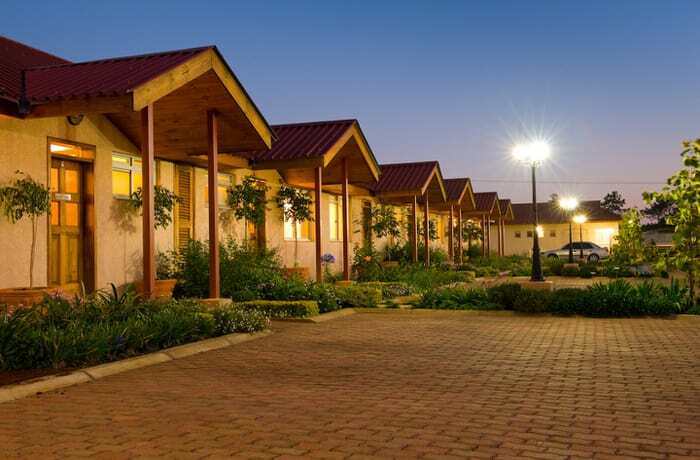 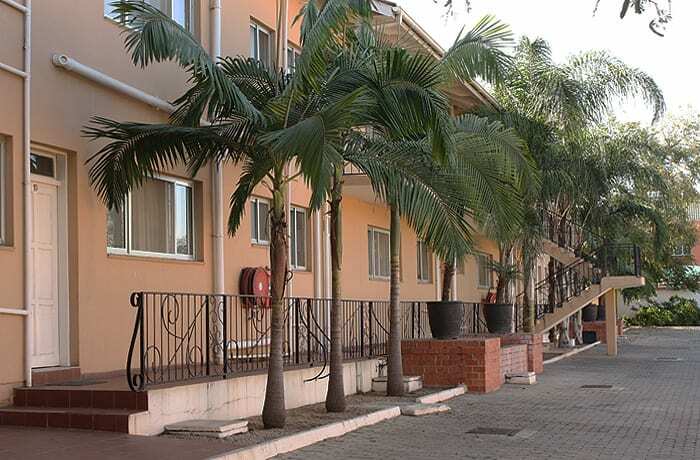 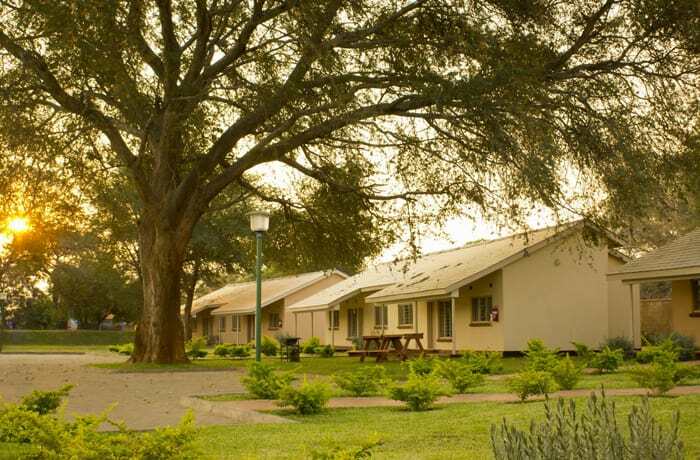 Just a few minutes away from Lusaka's major shopping malls and supermarkets, ideal for business travelers or small families looking for a place to lease either on short or long term basis. 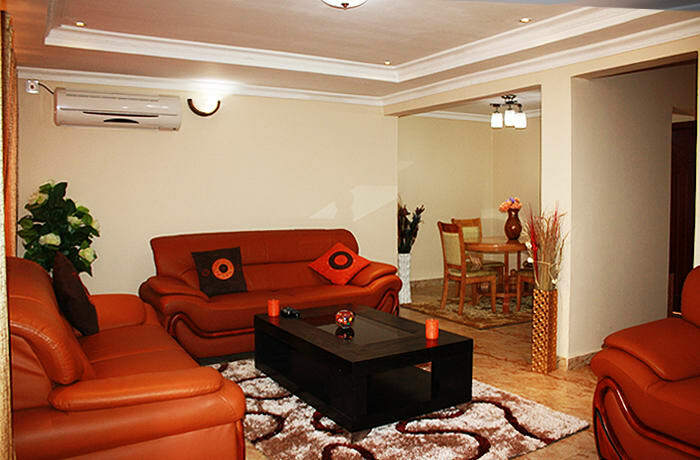 The apartments are serviced by trained maids, and cleaning services are available from Monday to Saturday day.